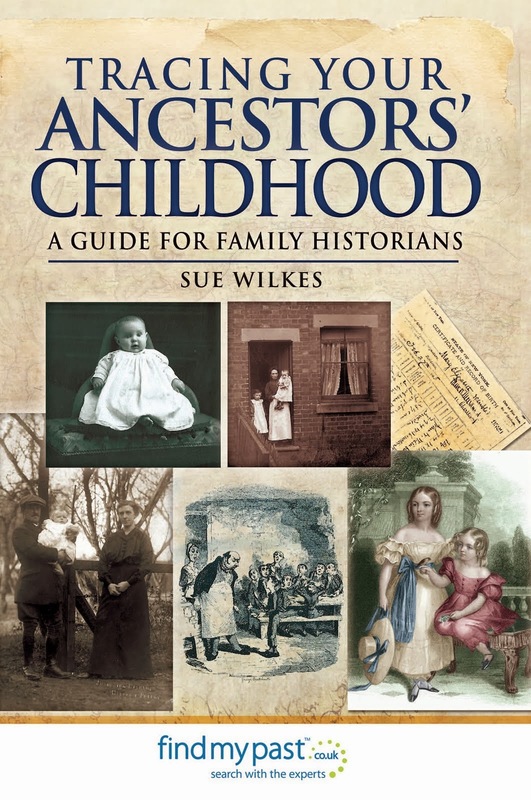 Sue Wilkes' guide to daily life in the world which Jane Austen and her friends knew. Please march over to my history blog for a preview of the People's History Museum's new exhibition on the Peterloo massacre. Image: Mrs Mabbott's dress, on loan from Manchester Art Gallery, copyright People's History Museum. A belated Happy New Year to you all! I have been 'tied by the leg' like Mrs Croft in Persuasion as I broke my ankle just before Christmas. But happily I am on the mend now. My latest feature for Jane Austen's Regency World is on the 1812 food riots in the West Riding of Yorkshire. 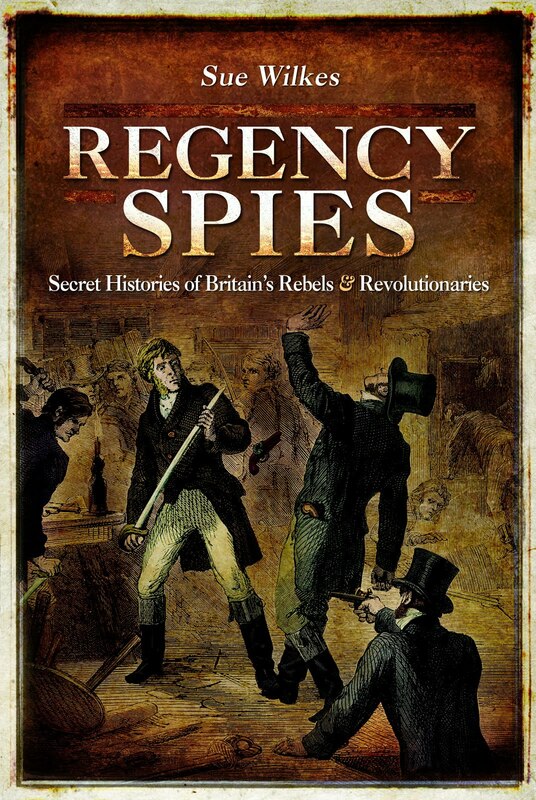 This year also saw the Luddite disturbances in the manufacturing counties, and you can find out more about the Luddites in my book Regency Spies, which is currently on offer at a special sale price on the Pen and Sword website. 'The young people were all wild to see Lyme...the remarkable situation of the town, the principal street almost hurrying into the water, the walk to the Cobb, skirting round the pleasant little bay, which, in the season, is animated with bathing machines and company; the Cobb itself, its old wonders and new improvements, with the very beautiful line of cliffs stretching out to the east of the town, are what the stranger's eye will seek; and a very strange stranger it must be, who does not see charms in the immediate environs of Lyme, to make him wish to know it better', (Persuasion). In Jane Austen's day, the most respectable houses were in the upper part of town. 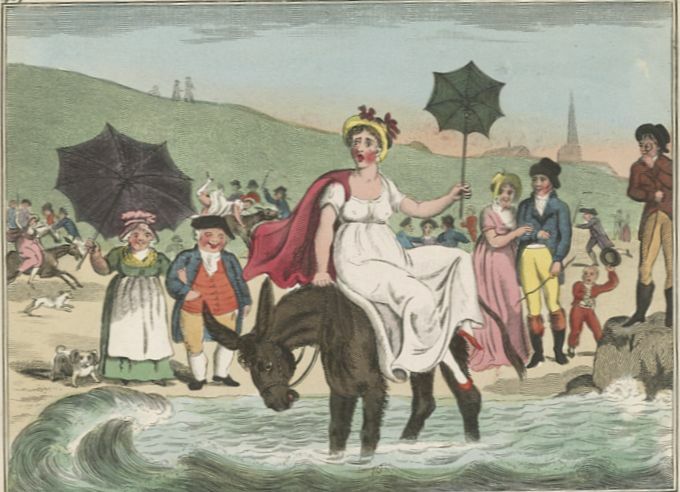 'To be a person of consideration in Lyme, it is necessary to toil up hill, and to fix one's abode where it is in danger of being assailed by every wind that blows', (John Feltham, A Guide to all the Watering and Sea-bathing Places for 1813, London, 1813). The houses in the lower part of town were rather 'mean', with 'intricate' streets. The Golden Lion and Three Cups were the most respectable inns, and lodgings could be procured there 'on easy terms'. Lyme also boasted a 'small Assembly-Room, Card-Room, and Billiard-table' under one roof, and several bathing-machines. The beach was considered too pebbly for pleasant walking. Feltham was also rather sniffy about Lyme's libraries, which were 'neither copious nor select' and the book collections were 'principally composed of novels'. The Cobb was Lyme's 'harbour of a most singular construction...where ships ride in perfect safety'. And of course Anne Elliot, Captain Wentworth and the Musgrove girls enjoyed walking along it - except on the day of Louisa Musgrove's accident: 'There was too much wind to make the high part of the new Cobb pleasant for the ladies, and they agreed to get down the steps to the lower, and all were contented to pass quietly and carefully down the steep flight, excepting Louisa; she must be jumped down them by Captain Wentworth'. But which steps did Louisa fall from? For my money, these horribly gappy ones (left) look like the obvious candidate. However, there are some very ancient-looking ones (right) near the end of the Cobb which could also be the steps which Jane Austen meant (and which look easier to jump a young lady down from). There are some nice Regency-era houses on Marine Parade, but they were probably built after Jane Austen's visits in 1803 and 1804. 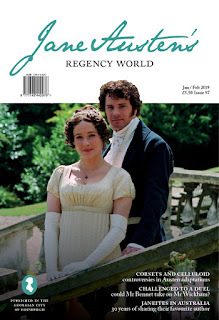 Please gallop over to All Things Georgian, the fabulous blog belonging to my fellow Pen & Sword authors Sarah Murden and Joanne Major. 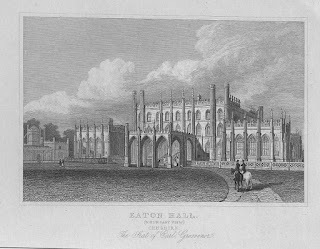 Today they've kindly hosted my guest post on Thomas Harrison, who changed the face of Chester during Regency times. 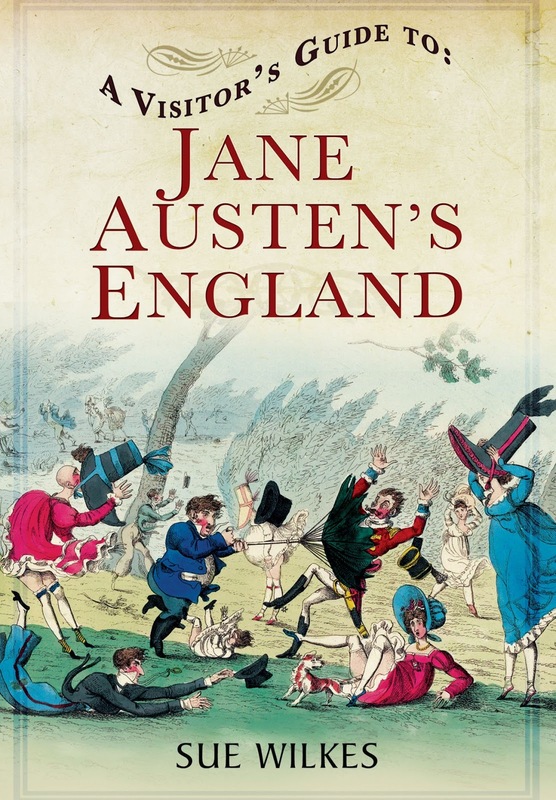 A Visitor's Guide to Jane Austen's England has now sold out! But the good news is that it will be re-released at the end of November. You can pre-order here from Pen and Sword, or in the meantime, order one of the last few print copies here at Amazon, or order a Kindle copy. Andrew Davies, the screenwriter behind the famous 1995 adaptation of Pride and Prejudice starring Colin Firth as Mr Darcy, is to create a new version of Jane Austen's last, unfinished novel Sanditon for ITV and PBS Masterpiece. This will be very interesting to watch as Davies will be able to make up his own ending! Filming is expected to begin some time next year. Even though Jane was writing Sanditon when she was extremely poorly, there are some wonderful touches of humour in her novel set in the seaside. We can only imagine what the final novel would have looked like - what an immense loss. You can see facsimiles of Jane Austen's original manuscript of Sanditon here. Illustration courtesy the Library of Congress. I'm very pleased to announce that my book Regency Cheshire is now available here on Amazon Kindle! 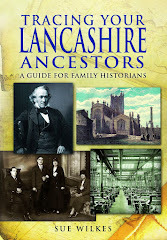 My book explores the scandals, sports and pastimes of the great county families such as the Grosvenors of Eaton Hall. Their glittering lifestyle is contrasted with conditions for humble farmers and factory workers. The gentry and mill owners created elegant new villas and beautiful gardens while workers huddled together in slums with inadequate sanitation. The Prince Regent and his cronies danced and feasted while cotton and silk workers starved. In Regency Cheshire, I explore the county’s transport system and main industries: silk, cotton, salt and cheese. Stage coaches rattled through the streets, and packet boats and barges sailed down the canals. 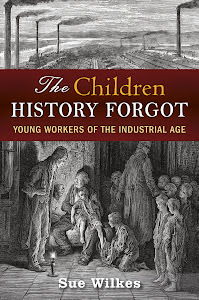 Reform and revolution threatened the old social order. Blood was spilt on city streets during election fever and in the struggle for democracy. Balls and bear-baiting; highwaymen and hangings; riots and reform: Regency Cheshire tells the story of everyday life during the age of Beau Brummell, Walter Scott and Jane Austen. 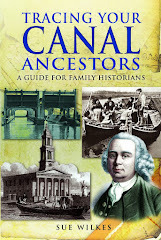 I'm the author of several social history books and family history guides: https://goo.gl/HT8gAR. 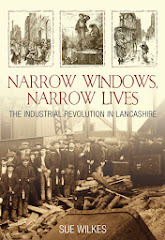 My new book, Tracing Your Manchester and Salford Ancestors, for Pen and Sword, is out now. I'm a member of the Society of Authors. I write for adults and children. I like toast, crisp clear autumn mornings, and haunting secondhand bookshops. Je suis Européenne. All original text and images © Sue Wilkes. Simple theme. Powered by Blogger.